1. 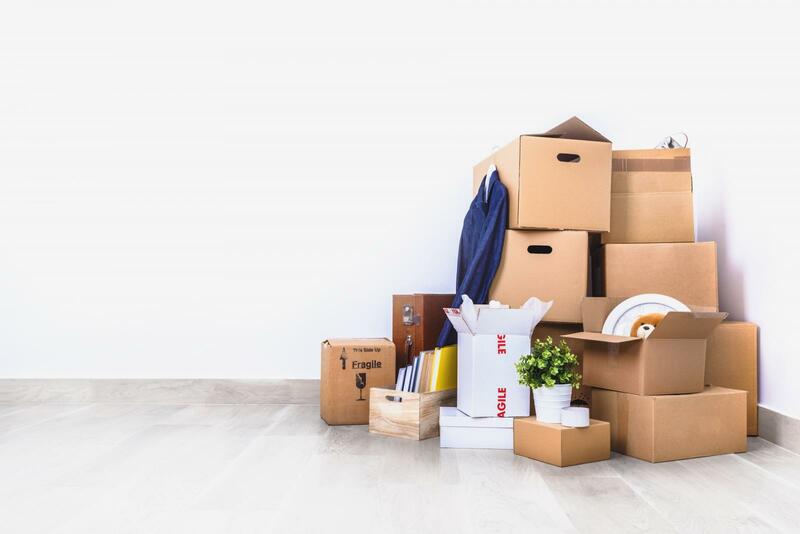 Make a list of items you plan on moving and items you wish to take to storage. Make a list of items to be handled by a mover (if you plan on using one) and those you will handle yourself. Get rid of items you don't need - have a garage sale, give items to friends, donate items to local charities. 2. If you plan on using a moving company, get estimates from several moving companies. 6. If moving to a new community, it's great to find out about schools, parks, recreation, and community programs prior to your arrival. Contact the local Chamber of Commerce and/or Visitor's Bureau. 7. Prepare to transfer medical, property, fire and auto insurance through your insurance agent. 2. Remember to return library books and anything you have borrowed. Collect items you have loaned out. 4. Plants - Do you have a safe way to transport your plants? Plants could be given to friends or even a local charity. 5. If you are traveling by car, you may want to get your car serviced prior to departure. 8. Disassemble your computer and backup important computer files. Avoid exposure to extreme temperatures. 9. Dispose of flammable items like fireworks, cleaning fluids, matches, acids, chemistry sets and other hazardous items.